A limited edition with unlimited appeal. For Boise paper, this was a design for a back-to-school promo package for retail stores. 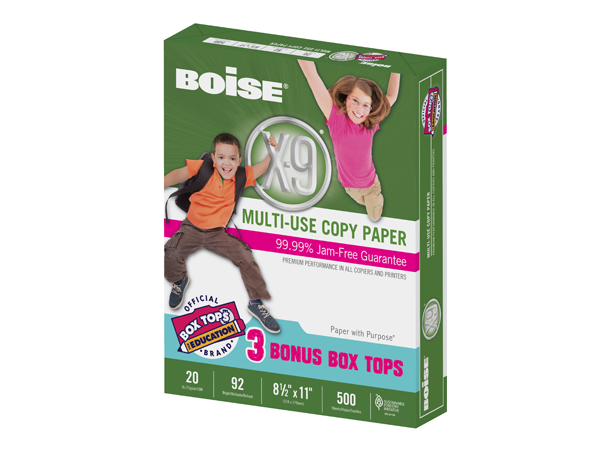 The finished product emphasizes the goodness of Box Tops for Education and helping schools earn much needed supplies.